Clean Removal, Force Removal. 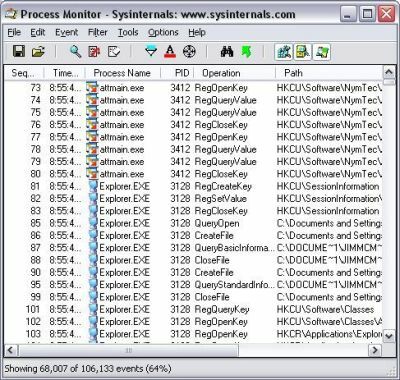 Standard removal program leaves tons of leftovers on your PC. 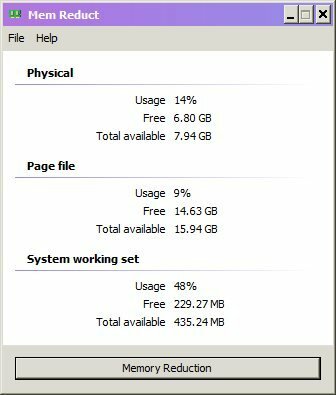 GeekUninstaller performs deep and fast scanning afterwards and removes all leftovers. Keep your PC clean! Use Force Removal for stubborn and broken programs. Instant startup, minimalistic, simple but efficient user interface. 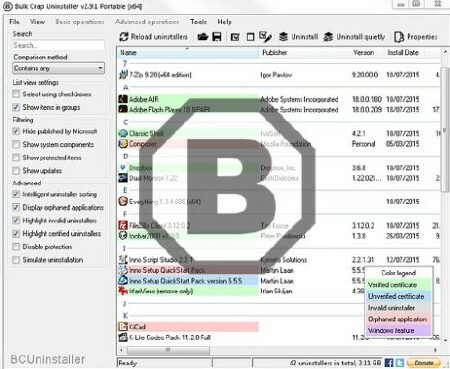 Bulk Crap Uninstaller is a free (as in speech) program uninstaller. 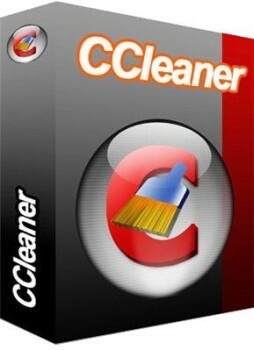 It excels at removing large amounts of applications with minimal user input. 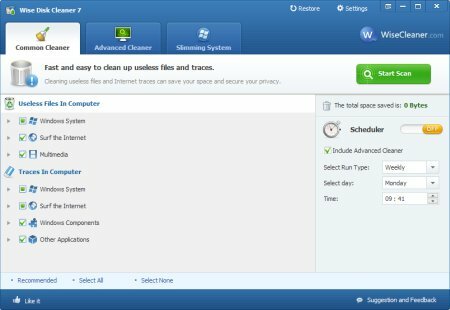 It can clean up leftovers, detect orphaned applications, run uninstallers according to premade lists, and much more! Even though BCU was made with IT pros in mind, by default it is so straight-forward that anyone can use it effortlessly! Lightweight real-time memory management application to monitor and clean system memory on your computer.The program used undocumented internal system features (Native API) to clear system cache (system working set, working set, standby page lists, modified page lists) with variable result ~10-50%. 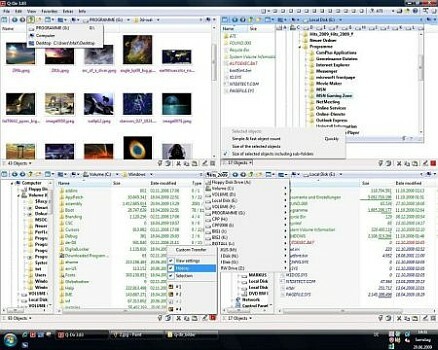 Application it is compatible with Windows XP SP3 and higher operating systems, but some general features available only since Windows Vista. For correct working, need administrator rights. Support NVIDIA and ATI cards. 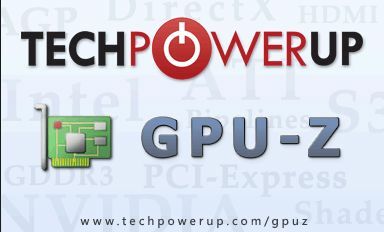 Displays adapter, GPU and display information. Displays overclock, default clocks and 3D clocks (if available). Validation of results. No installation required. Support for Windows 2000 / XP / Vista /7 (both 32 and 64 bit versions are supported). 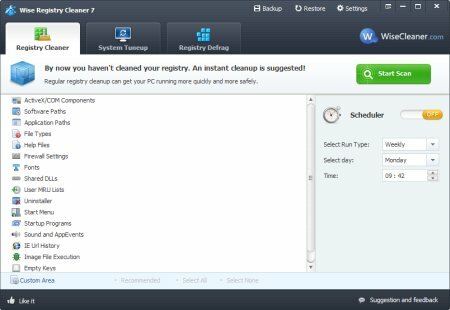 Wise Registry Cleaner is one of the the best registry cleaner and registry optimizer, it speeds up your PC by cleaning your Registry. 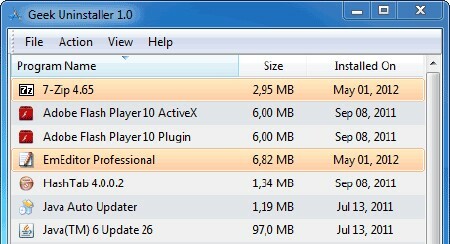 Help you improve your PC's performance by optimize your Registry, and it's so easy, you only need make a few clicks. The Registry is at the heart of every Windows computer. The older your PC is, the more junked-up its Registry becomes. 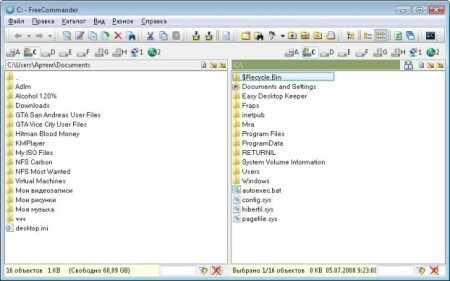 Badly written programs (and there are plenty of those around) don't bother to clean the Registry when you uninstall them, and some programs add unnecessary junk to the Registry. The more junked-up your Registry, the more likely it is to crash or to slow down your PC. DriverPack will install drivers and fix performance of any device. Solve problems with your device. Graphics card - Graphics problems will be fixed. FPS will increase. Network - You will be able to connect to the Internet and local networks. Sound - Finally you can listen to your favourite music. 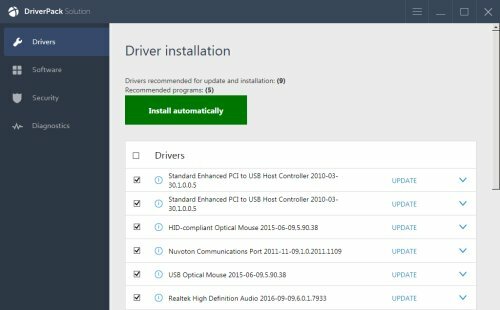 DriverPack will install drivers for any computer and laptop. 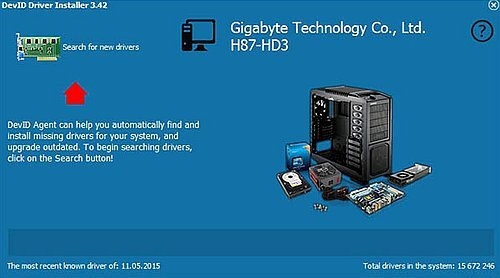 DriverPack helps people to configure computers all over the world. 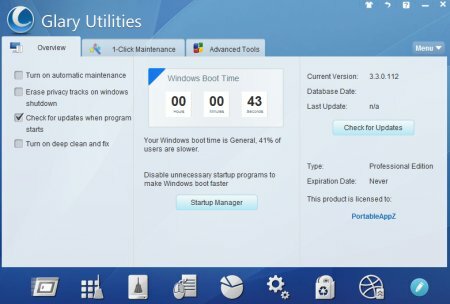 42 434 377 users downloaded DriverPack and fixed their computer problems in one click. We are against the malware and cooperate with antivirus companies. Does not contain viruses and malware ? ?” see for yourself at virustotal.